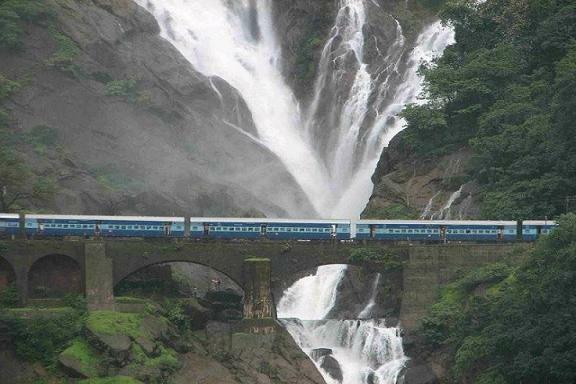 Renowned for its beautiful natural surroundings, Konkan is an emerging tourist attraction with fabulous virgin beaches, waterfalls, mountains and greenery. Visiting all these wonderful places would offer plenty of memorable moments for any traveller. 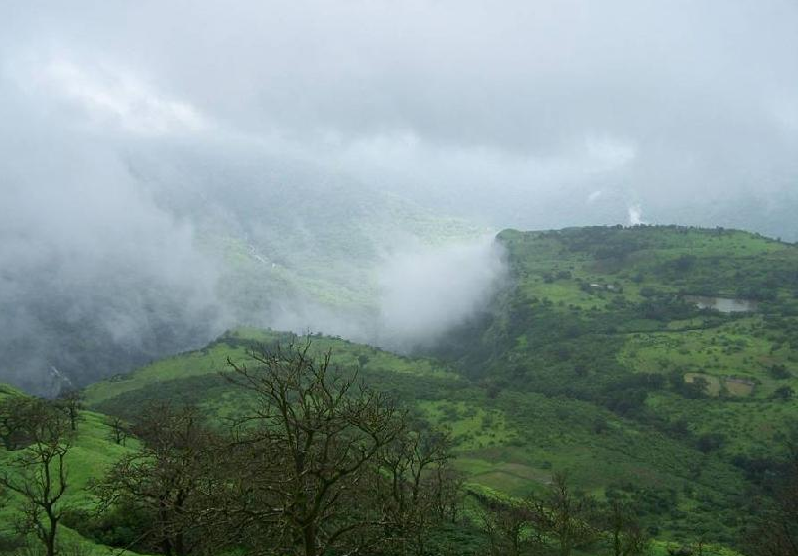 There are Kokan Darshan tours provided by many tour operators which offer a great opportunity for tourists to explore the region in detail and get introduced to its rich cultural heritage. Its peace-loving locals are festive by nature as numerous festivals are celebrated with great zest in this region. Coastal areas of Konkan have plenty of beautiful beaches that are yet to be discovered by tourists worldwide. Alibag is popular among many tourists, mostly the ones who come from Mumbai and Pune. It has some of the most visited Konkan beaches and visitors can also enjoy trips to a few majestic forts nearby. A place called Kihim which is located on the Mandwa-Alibag road, has an excellent, clean and long beach that can be quite relaxing and peaceful for the tourists. It also has a resort owned by Maharashtra Tourism Development Corporation that offers comfortable accommodation for its guests. Another popular spot in Konkan region is Ganpatipule which has a beautiful white sand beach at a stretch of 12 kilometres along its coast. 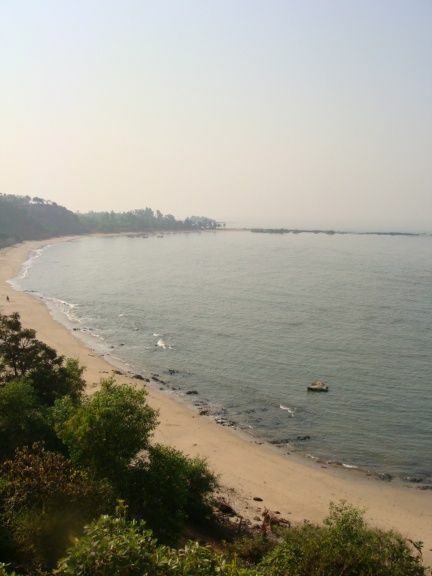 Malvan, a small city situated in Sindhudurg district, also has a rich culture and historical importance. Travellers can have an exciting time on the beaches in Malvan and find great accommodations in hotels that are strategically located. Visitors can also enjoy plenty of local cuisines consisting of mouth-watering seafood and other delicacies. Sindhudurg fort is highly recommended for tourists visiting this region as it offers an insight into its glorious past. It also provides an excellent view of sunset at Malvan beach. Another fort called Vijaydurg, situated a few distance away is also worth visiting.